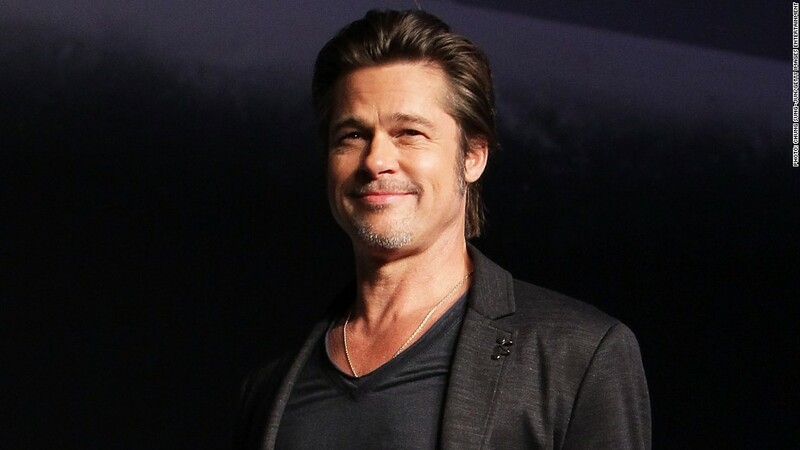 Brad Pitt's "Fury" is one of several Sony movies that have appeared online. Following a vast hacking attack that targeted Sony Pictures, several of the Hollywood studio's films, including Brad Pitt's "Fury" and the remake of the musical "Annie," have become available on illicit web sites. "The theft of Sony Pictures Entertainment content is a criminal matter, and we are working closely with law enforcement to address it," a Sony Pictures spokesperson said in a statement. Sony is "exploring the possibility" of a North Korean link to the hacking, according to Re/code and other reports. That's because Sony is about to release "The Interview," a comedy starring James Franco and Seth Rogen. Its plot entails an attempted assassination of the North Korean leader Kim Jong-Un. The regime in Pyongyang has been fuming about the movie for months; in June, a spokesman for the North Korean Foreign Ministry called it "undisguised terrorism and a war action" and hinted at consequences to come. "Those who defamed our supreme leadership and committed the hostile acts against the DPRK can never escape the stern punishment to be meted out," the spokesman said. The comedy is scheduled to be released on December 25. Notably, it does not appear to be circulating online like Sony's "Fury" and "Annie" now are. Three other forthcoming Sony films -- "Still Alice," "Mr. Turner," and "To Write Love on Her Arms" -- have also appeared on file-sharing sites. While the timing does match up, there has been no independent confirmation that last week's extensive cyber-attack was the cause of the film leak. The attack disrupted Sony Pictures' computer systems, caused corporate email to be crippled and forced some employees to rely entirely on telephone calls for communication. The company is still recovering from it. A group calling itself "Guardians of Peace" appeared to take credit for the attack last week. On Sunday, "Fury," which is still in theaters, and "Annie," which is scheduled to premiere December 19, were both on the Top 100 downloaded movies list of the file-sharing site The Pirate Bay.